The DLG has recently completed some exciting projects. We thought we’d take a minute to catch you up. 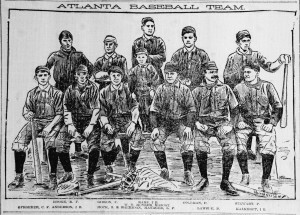 The Atlanta Historic Newspapers Archive provides online access to fourteen newspaper titles published in Atlanta from 1847 to 1922. 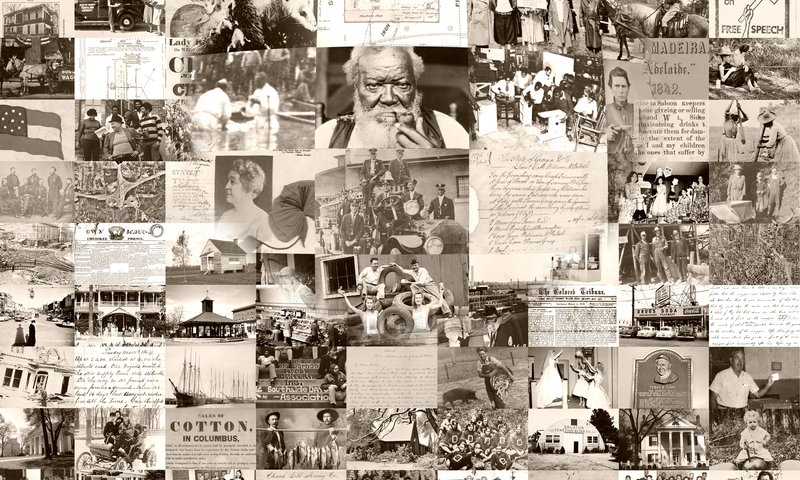 Consisting of over 67,000 newspaper pages, the archive provides historical images that are both full-text searchable and can be browsed by date. The site will provide users with a record of Atlanta’s history from its origins as an railroad terminus, through the devastation of the Civil War, to its eventual growth into one of the nation’s largest cities. The archive includes the following Atlanta newspaper titles: Atlanta Daily Examiner (1857), Atlanta Daily Herald (1873-1876), Atlanta Georgian (1906-1911), Atlanta Intelligencer (1851, 1854-1871), Atlantian (1911-1922), Daily/Georgia Weekly Opinion (1867-1868), Gate-City Guardian (1861), Georgia Literary and Temperance Crusader (1860-1861), New Era (1869-1872), Southern Confederacy (1861-1864), Southern Miscellany, and Upper Georgia Whig (1847), Southern World (1882-1885), Sunny South (1875-1907), Weekly Constitution (1869-1882). The Atlanta Historic Newspapers Archive is a project of the Digital Library of Georgia as part of the Georgia HomePLACE initiative. The project is supported with federal LSTA funds administered by the Institute of Museum and Library Services through the Georgia Public Library Service, a unit of the Board of Regents of the University System of Georgia.